Regional style top fermentation beer. Colour: Amber colouring 24 EBC. Ingredients: Water, pale ale malt, caramel malt, aromatic malt, yeast, Kent hop, hallertau hop. Drinking temperature: serve between 5 and 9° C. Storage: very long time under normal storage conditions. Its aroma is unique and stems from a rather exceptional blend of malts. Its taste is a delight to the palate as it is to the nose and it leaves an unforgettable memory lingering. 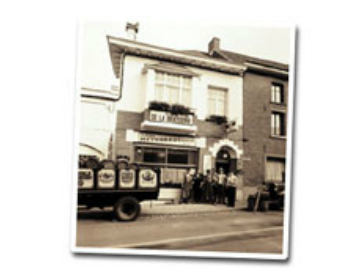 Brasserie de Silly, situated 30 miles south from Brussels, was founded in 1850 and is active without interruption since 6 generations of brewers in the village of Silly. Initially founded as a farm-brewery, beer was brewed for the seasonal workers doing the harvest during the summer. 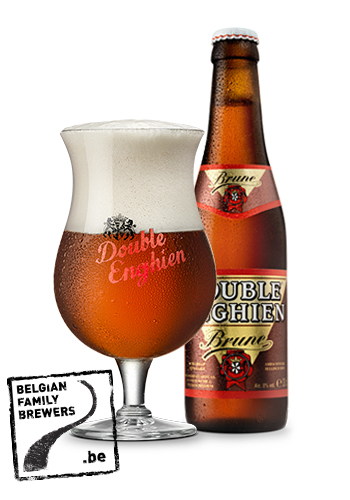 Today, Brasserie de Silly is specialized in a great variety of typical Belgian craft beers. Since more than 165 years, the “Silly” beers are brewed following the same brewing techniques paying a lot of attention to quality, control and innovation.